Proof that the Golden Globes act as Hollywood's biggest party, and nothing more, is evident in this year's nominations for the "best" film, musical or comedy. I didn't like Alice in Wonderland, but many of you did, so I'll let that slide. But Burlesque...? The Tourist....? Red?! Really? 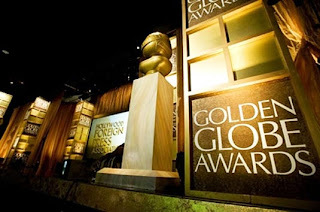 Look, the Globes serve a purpose: they're a perfectly decent hor'dourve to the Oscars. Hell, I usually agree with the Golden Globe winners more often than I do the Oscars, and the speeches are often much more colorful, thanks much in part to the constant flowing of the booze. But they aren't credible, and rarely sway Oscar votes. Ninety some odd foreign journalists vote for the winners of the Golden Globes, which is a fancy way of saying that the awards are a contest of hype. Whoever has the most buzz on voting day, wins. Simple as that. But after the award's 2008 ceremony, in which Mickey Rourke, Colin Farrell, Kate Winslet, Sally Hawkins, Bruce Springsteen, Gabriel Bryne, and... Kate Winslet all took home trophies, my faith was temporarily restored. Simply put: will I watch the Golden Globes? Hell yes. But I won't spend as much time mulling over them as others. Solid list. I'm rooting for The Fighter to be good, but I doubt it'll dethrone Black Swan as my favorite film of the year. 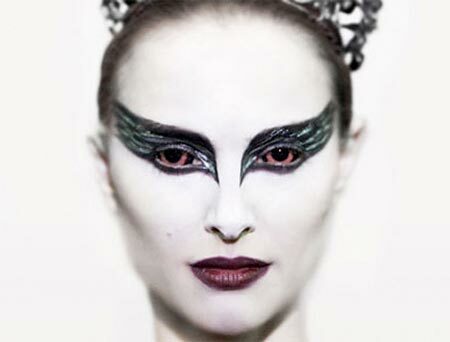 Although Black Swan is my favorite of the year, you simply cannot write off Nolan's game-changing vision. Inception is the 2001 of our time. 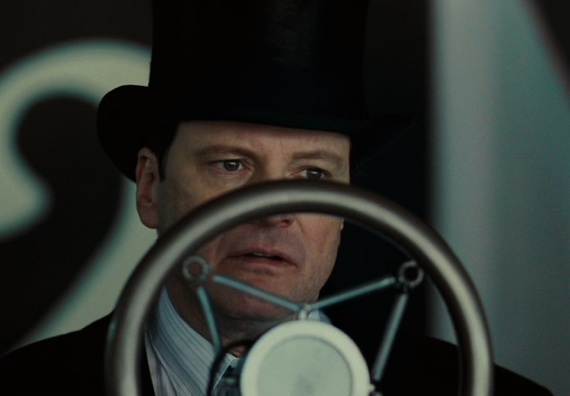 Firth will win the Oscar without breaking a sweat, but the Globes often take more risks. Franco... maybe? Portman's performance is the best acting of the year, so she gets my vote. But look out for Lawrence, her quiet, cold performance in the excellent Winter's Bone is being remembered, despite an early-year release. Uhh. Uhhhhh. Spacey? As if. Depp's been nominated for 10 of these damn things. He'll probably take it for Alice. It's Bening's Oscar to lose, but wouldn't it be great to see Stone nab the Globe? Bale all the way. Although, Renner is more than worthy as well. From what I hear, Leo is the Oscar frontrunner. But Kunis... damn. Damn. Inception should be rewarded for all of its flawless aspects (via Best Picture or Best Director). Give this to Aaron Sorkin, for his mile-a-minute Social Network script, arguably a character in and of itself. No Clint Mansell for Black Swan? Is there a typo here? Because most of these categories simply regurgitate the same nominee's every year, I chose not to handicap them. But you can see all the categories here. 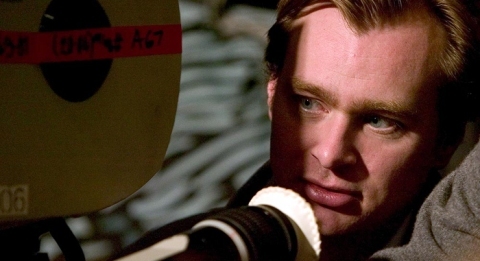 For more about this year's Oscar race, click here. but Burlesque?! ?...hahah what a joke! In the 10 years I've been writing movie reviews, 2010 has easily been the worst year for cinema. The Globes' Musical or Comedy categories are always a joke, and that's part of the show's charm, but those nominees are just embarrassing. 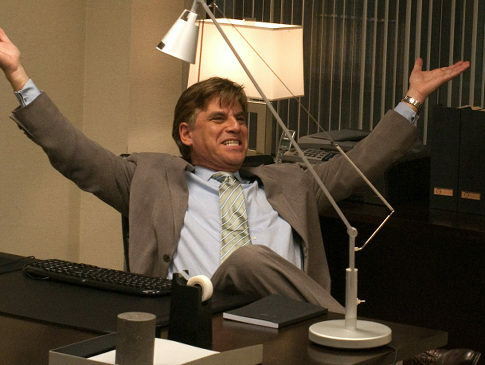 SAG nominations: more accurate than the Globes?